This is Baby Girl. 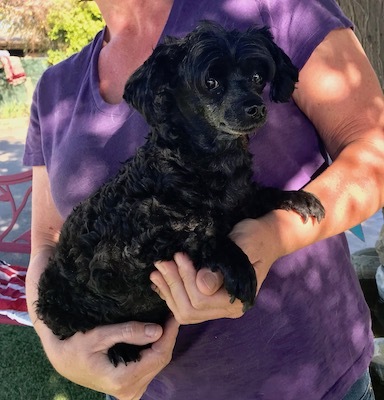 She is a beautiful, 7 year old Maltese - Poodle mix. She is about 10 pounds. Her owner is moving. She came in with Carlos and Tina. She is a sweet, little dog. Baby Girl is looking for a loving home.